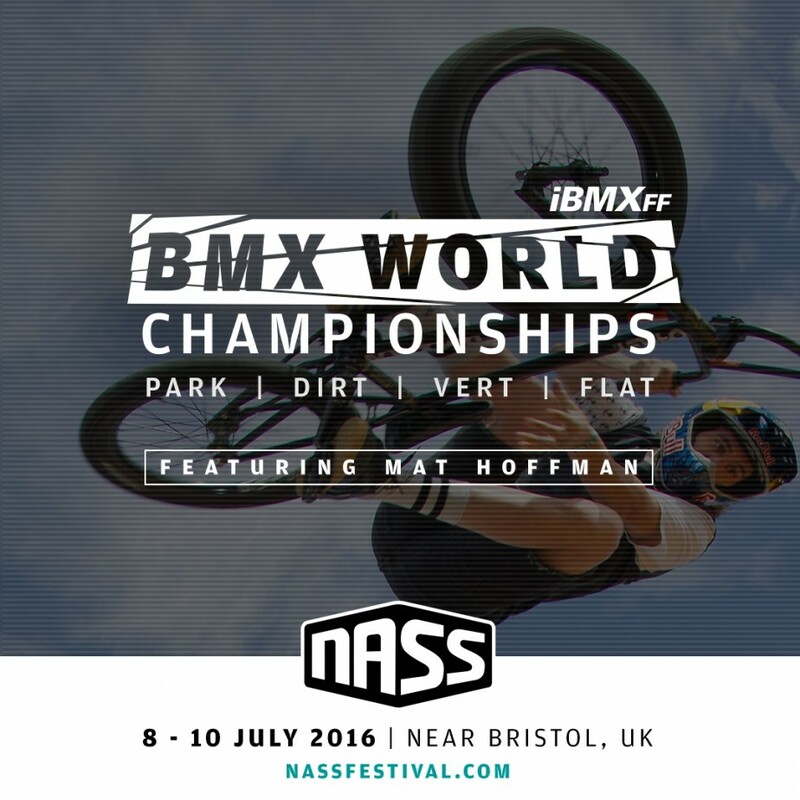 iBMXff Flatland World Championships – NASS July 8/10th!! Amazing news finally official today, after going back and forth with the organisers for a few months. Flatland is now a big part of the IBMXFF Worlds this year in the UK, proud to be involved along with James White. Read on for the official press release and book your tickets to Nass, it’s going to go off! NASS and the iBMXff are really excited to announce that flatland is coming to the Worlds. With the BMX Freestyle World Championships being hosted in the UK for the first time since 1988, it was always essential that flatland was included. 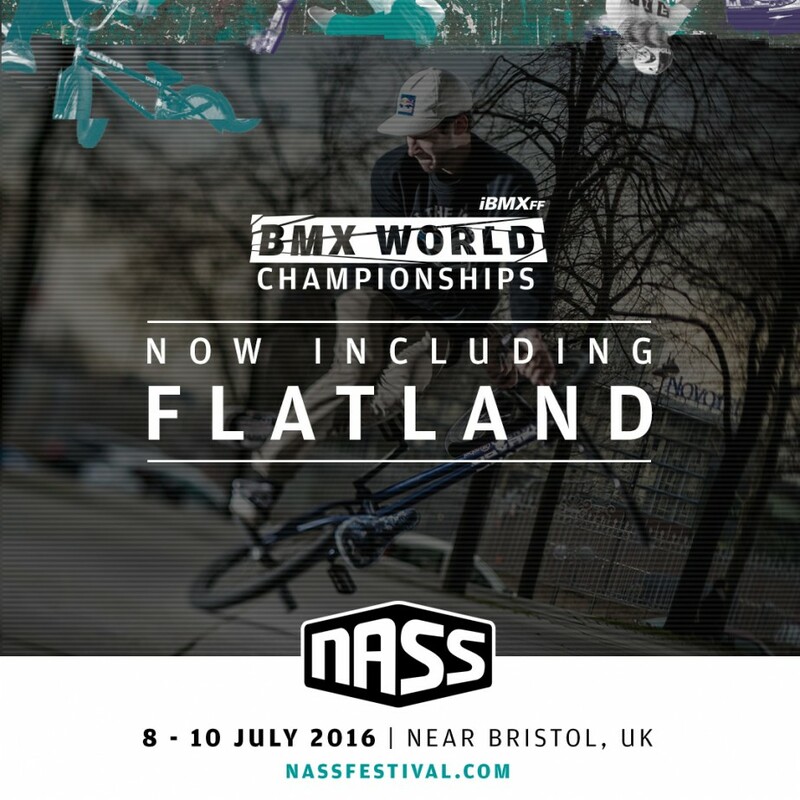 The iBMXff flatland world championships will be hosted at NASS on a brand new specially built outdoor stage. Here you can witness an array of the best international flatland BMXers performing tricks that have formed the basis for much of freestyle BMX. Flatland is the start of it all. From riders rebelling against BMX racing and doing their first ‘curb endos’, to inspiring modern day BMX freestyle legends like Mat Hoffman and Dave Mirra. 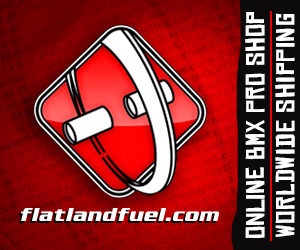 Without flatland, BMX would not be where it is today. Therefore, with such a strong heritage and influence on BMX it is easy to see why NASS and the iBMXff have worked tirelessly to ensure that we will be able to crown the world flatland champion. The World’s best flatland riders will do battle for the honour to be crowned the “2016 World Champion” this year at Nass. We are proud to bring the World Championships back to the UK for the first time since the 80’s. Who can deliver on the day and handle the pressure that has seen many a great rider crumble in the past? It’s sure to be one of the most amazing events in recent years, and it’s on home turf! Make sure you are there to watch it unfold! Flatmatters! This entry was posted in Events, News and tagged Dave Mirra, Effraim Catlow, Flatmatters, James White, Mat Hoffman, The World Championships comes back to the UK! by Effraim. Bookmark the permalink. I would say if at all possible, a proper flat area on the actual ground would be awesome for the competitors… seems like a lot of comps nowadays are putting flat on these raised stages that seem way too small for certain riding styles, as well as just flat out dangerous for riders focused mid-combo who could fly off the stage. @Ultraman Zoffy – Totally agree, and its a shame we can’t have the floor where the park competition is being run as that is perfect. Flatland wasn’t in the worlds at first, a group of us fought to get it in. So this is a positive step forward. Does this competition hold the official title of ‘World Championship’ instead of BMX Cologne this year? @Oliver – yes this is iBMXff sanctioned. Talking about “iBMXff sanctionned”, in case you are not aware of it: some top riders think that iBMXff is not legitimate enough to give titles to champions, and specially that year in England. It’s about BMX Park and not about BMX Flatland, but I guess it won’t be long before it will be about also about Flatland. I know it’s political and that won’t interest many people but it has to be known for those who are in. As far as I am concerned, iBMXff seems to be the good and legitimate structure, even if it has way less means compared to other structures. I recommend to see the entire video because it’s very informative in some ways. how big is going to be the contest area?